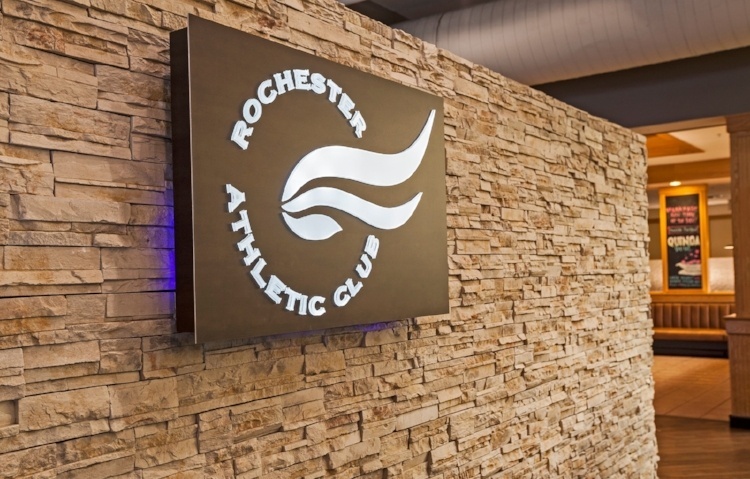 On May 1, the Rochester Athletic Club will begin selling our popular Summer Memberships. This year we will offer two different starting date ranges so you can choose the membership package that works best for you. The earliest Summer Membership start date is May 16. All packages will run through Labor Day, September 2, 2019. There is no charge to add a child under the age of two to a membership. A parent/guardian must be present at time of sign up for a Junior Summer Membership. A credit card with expiration through 09/19 is required to be on file for each membership. Credit (or debit) cards sponsored by Visa, Master Card, Discover or American Express are accepted. Summer Memberships must be paid in full at time of sign up. Taxes have been included in the pricing of Summer Memberships. See the Categories and Pricing page to view complete Membership Type qualifications. Please note that regular Traditional and Annual Contract memberships are still offered during the summer. 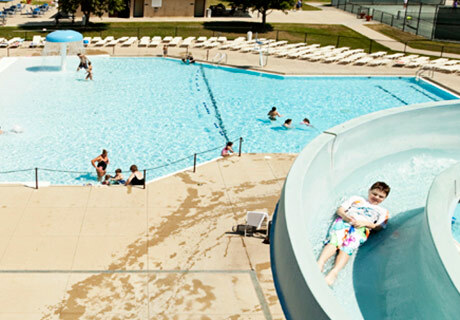 To schedule a time to sign up for a Summer Membership Package please contact the Front Desk at (507) 282-6000. If you have questions about the Summer Membership Packages, please contact Member Services at (507) 287-9319 or Memberservices@racmn.com. What if I would like to continue as a member at the end of the Summer Membership? If you wish to continue your membership, you may convert your Summer Membership to a Traditional Membership with no additional processing fee. Just set up an appointment and fill out a complete membership application with our Member Services department by the end of August 2019 and pay September dues at that time (all dues are billed one month in advance). Appointments may be scheduled by contacting the Front Desk at (507) 282-6000. I am a college student on summer break. Can I buy an extended guest pass? During summer break, you may purchase an extended guest pass if you have a current college issued ID. For more information on extended guest pass options and rates please check out our Guests page. Extended guest passes may be purchased at the Front Desk. No appointment is necessary. 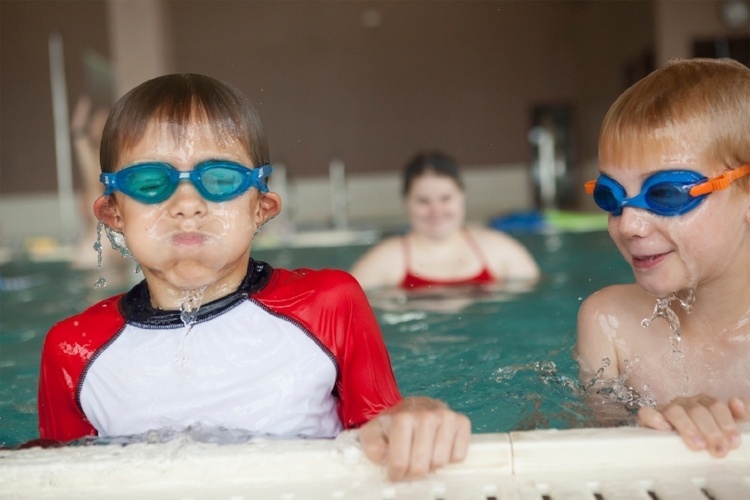 Can I take classes at the Rochester Athletic Club if I am on a Summer Membership? Yes, Summer Members have full member privileges while at the club including the ability to sign up for classes at regular member pricing. Please be aware that the dates that classes or camps are held must fall within the range of when the summer membership is active in order for you or someone on your membership to register and attend. We've got the kiddos covered! 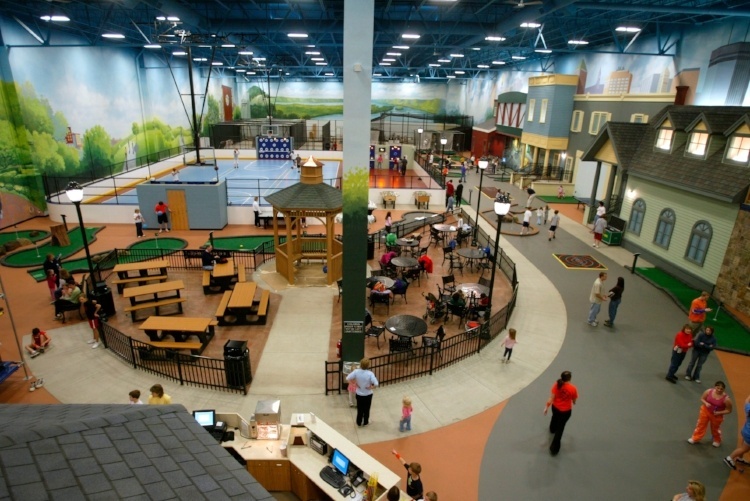 Check out our themed events, activities, and giant inflatables.